Intuit, like most software firms, is in transition. It is in the process of going from strategies and services centered around desktop applications to strategies and services centered around the cloud. 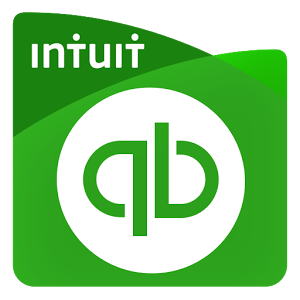 Over the years, Intuit has provided its QuickBooks software for traditional applications. Through Sansone Accounting & Tax and other providers, businesses can get the latest version of the small-business accounting software. However, more recently, the company has been working to move clients to its cloud-based alternative, QuickBooks Online. Intuit’s cloud-based product has seen impressive growth as a result, becoming a key metric for company investors. For many firms, QuickBooks Online is more appealing than the desktop product due to its additional features. And while the desktop version requires a substantial upfront investment, QuickBooks Online is a subscription, not requiring the front-loaded expense. The advantages of the cloud-component of the business saw QuickBooks Online double its sales in less than two years, going from 516,000 subscribers in the first quarter of 2014 to more than 1.25 million subscribers in the last quarter of 2015. There are benefits for the company as well with the subscription service. Its revenue stays steady unlike the desktop version that sees a spike with the latest version’s release. However, customers also tend to be choosy, not always going with the upgrade or putting off purchase of the latest version in tougher economic times. Having subscriptions eliminates the bypassing of new product releases, Intuit officials said. While looking to move clients to the cloud, it hasn’t always gone as planned, Intuit officials admit. On a recent earnings call, Brad Smith, Intuit’s CEO, noted one downside the company experienced. Trying to force more small-business owners over to the cloud-based system, Intuit raised the price of its desktop software while keeping the online service steady. The rationale was that with the larger price gap more customers would choose QBO. However, that was not the case and the move actually cost the firm money, Smith said on the earnings call. “One of the things we learned last year is by raising the price (of QuickBooks desktop) … we basically had customers staying but not renewing on their desktop and they weren’t moving to QBO, and that was actually a loss for us,” Smith said. Smith said customers’ actions taught him that attempts to aggressively shift their modes of operation are futile. He said some customers simply prefer their bookkeeping on a desktop and by raising prices they may forgo desktop upgrades in order to also have a QBO subscription. According to Smith, the number of QuickBooks users will continue to grow and the desktop business may never go dormant – at least not in the near future. Sansone Accounting & Tax is a provider of QuickBooks and accounting services and keeps an eye on taxation issues for clients. Sansone is known for guiding clients through planning and preparation decisions to minimize tax liabilities and help increase business efficiency. Whether it is QuickBooks or new business taxes, the firm prides itself on being available to play a major role in supporting financial, record-keeping and tax-planning issues. 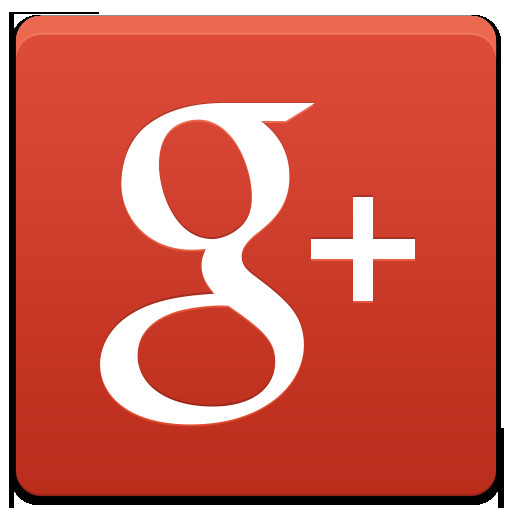 To schedule an appointment with one of Sansone’s certified public accountants, call (815) 459-4300.